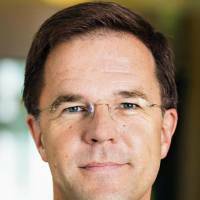 BRUSSELS - Dutch Prime Minister Mark Rutte called for an ambitious free trade agreement between the European Union and Japan, saying before his first visit to the Asian country from Monday that the trade deal should not be a copy of the Trans-Pacific Partnership recently concluded by the United States, Japan and 10 other Pacific Rim countries. “The terms of the TPP deal can’t simply be copied and pasted into the EU-Japan agreement,” Rutte said in a written interview with Kyodo News prior to his two-day trip to Japan, referring to a difference between the Dutch agricultural sector “made up of relatively small family farms” and large-scale American farms. 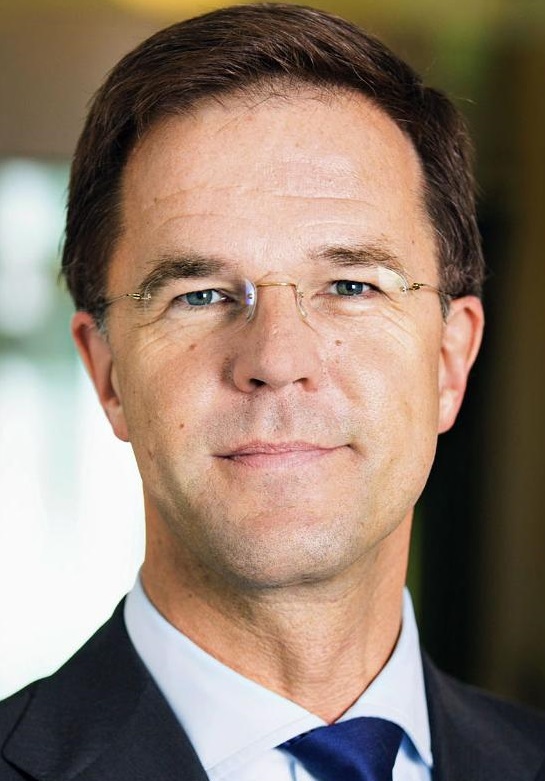 Accompanied by Economic Affairs Minister Henk Kamp and more than 150 representatives from both the public and private sectors, Rutte hopes during his visit to boost trade between the Netherlands and Japan, especially in the agricultural and horticultural field. “Dutch companies are pioneers in high-quality agriculture and horticulture. I have no doubt they can contribute to the modernization campaign that Prime Minister (Shinzo) Abe has launched to boost the productivity of the Japanese agricultural sector,” he said. “The Netherlands is the world’s second-largest exporter of agricultural goods after the U.S.,” the prime minister said, adding bilateral trade between his country and Japan amounted to nearly 11.6 billion euros ($12.46 billion) in 2014. The 1993 statement by then Chief Cabinet Secretary Yohei Kono offered a landmark apology to “comfort women,” which included Dutch nationals, procured to work in wartime Japanese military brothels. The 1995 statement by then Prime Minister Tomiichi Murayama expressed apology for the wartime suffering inflicted by Japan on Asian neighbors.